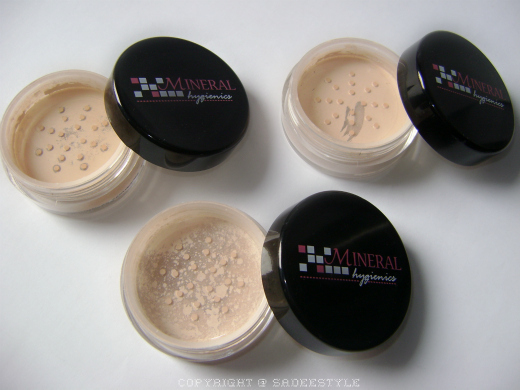 I've been debating myself about on which mineral cosmetics should I write a review on, actually I was looking for something for contouring and covering flaws, discolouration, blemishes and pores and give a shimmery glow at the same time but didn't know what thing should i go for. 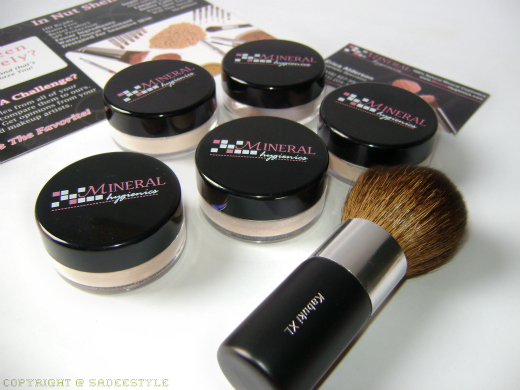 I am suffering with dry skin problem in the winter and afraid enough to use mineral powders as they look chalky on my face and make my skin to look more dry, while looking around i came across Mineralhy Hygienic and trust me i was very impressed to see the range and the Cosmetics and their exceptional and very friendly customer service. 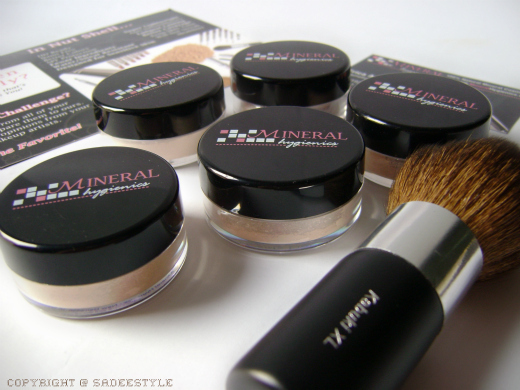 Mineralhy Hygienic has been around for a long time and has found a lot of great ways to make mineral makeup suitable for a women of different type of skin made their product with natural ingredients to develop superior cosmetics that meet and exceed customer expectations.when Mineral Hygienics develops a product, there is both reason and logic in its formula. Every product has a purpose, and the reason for conception is to be better than the competition. I've chosen the starter kit and it comes with 5 mineral jars three sheer mineral foundations, Fairy light, Light and the medium one also with mineral enhancer in Cool kiss and a sheer perfection silk translucent along with one full coverage kabuki brush they also sent me Mineral Hygienics guide book and a instruction card for applying foundation and prepare your brush. 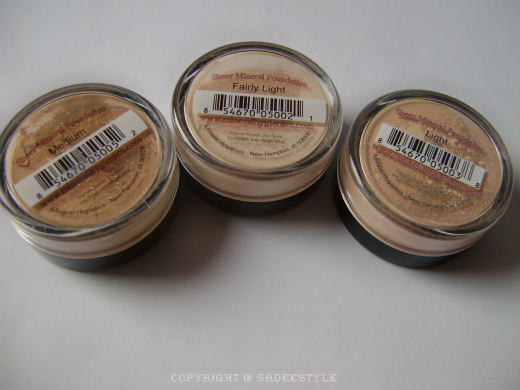 A Perfect bronzer designed for individuals with a cool skin tone. 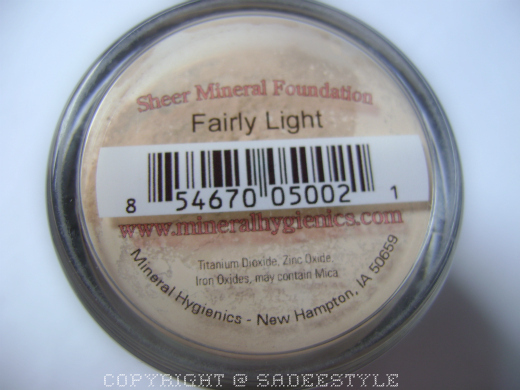 It adds a fresh glow to achieve that perfect flawless finish. Some consider our Kabuki a Super Kabuki because of our unique handle design and incredible attention to detail and quality of the hair. This kabukis compressed bristles provide wonderful application that will impress you so much you'll never consider using another brush. 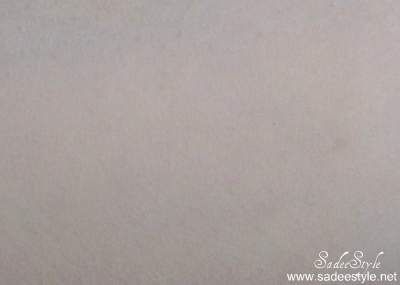 The super soft bristles feel amazing on your face as the round taper provides smooth, even coverage. 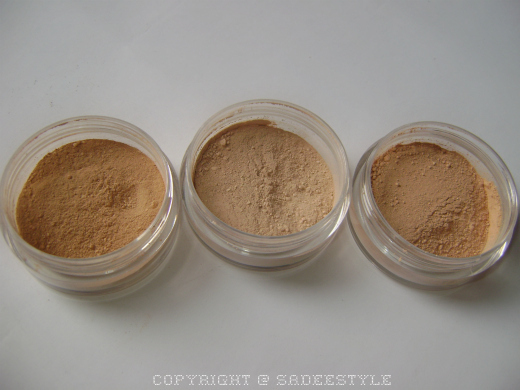 Let start with the foundations i started with the fairly light i think it suit me a better that kit comes with a 3 shades of foundations so it would be easy for you to customize your color also. 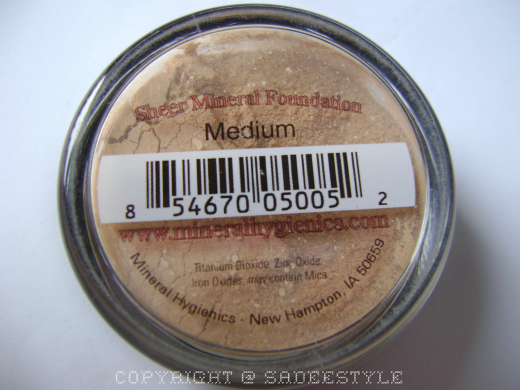 its very easy to apply begin swirling a small amount of mineral hygienic foundation in the lid . As you swirl, the minerals will transfer from the lid into the bristles of the brush now begin blending near the cheekbone. move outward around the face, onto the forehead, and back toward the cheeks and on to the nose. 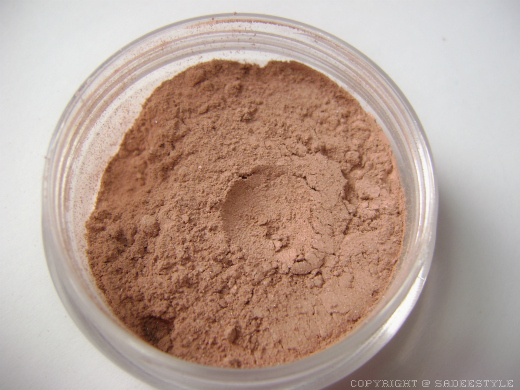 blend until satisfied, but keep in mind that he minerals will warm to your face. 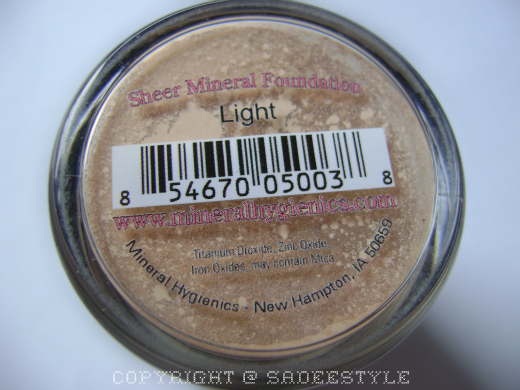 The colors are amazing very soft to apply and blends very well into a skin and it;s very suitable for any kind of skin as i have a dry skin but it did'n really irritate me, texture is really mild not chalky or cakey given me a very light and glowing look which i love the most also Mineral Hygienics does not contain fragrance, dyes, mineral oil or preservatives which cause of allergies perfect for people have a sensitive skin like me also it stayed over the day so i think it would be great deal for a mineral makeup lovers. 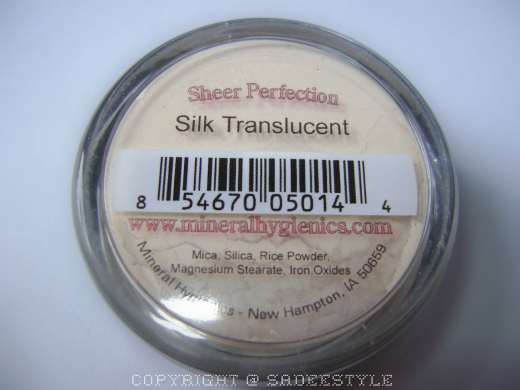 After finishing foundation now this is time to applying a Sheer perfection Silk Translucent to give a flawless effect its a super luxurious powder which will perfect your look. 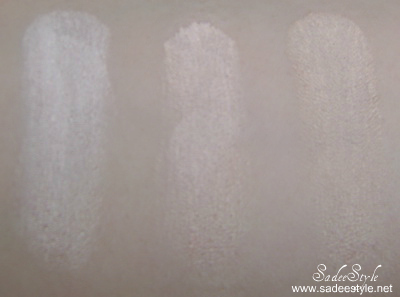 It is the final touch that will make your skin exceptional. Your face will feel as soft as silk, and look even better and i really found the product as they described it. 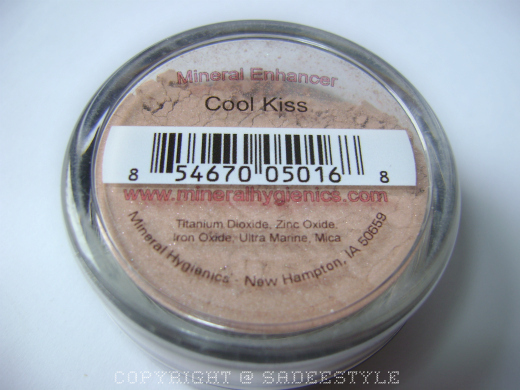 Now Finally to the product i love the most its a bronzer which is mineral enhancer in cool kiss to give very glowing warm effect to the cheeks when i applied the first i just give me a very shiny glow on the cheekbones it's blend very well and i can notice an extra touch of sparkle! 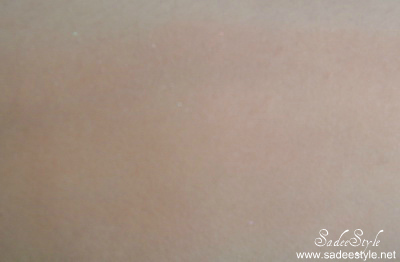 it's suitable for fair to light complexions. 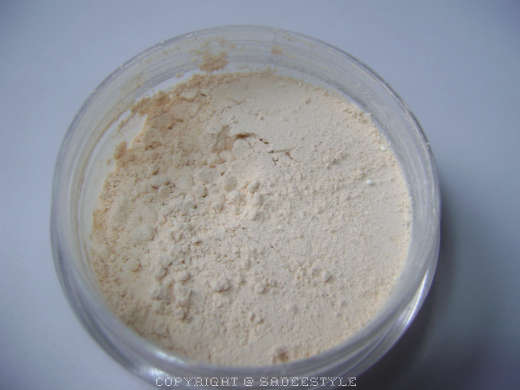 Mineral Hygienics Full Coverage Kabuki Brush which they provided with the kit comes with a big size and is very soft and dense to grab right amount of powder in the bristle do not shed and perfect for applying mineral makeup. I also love Mineral Hygienics. I If you are every interested in any products I would be happy to give a Great price. Keep up the Great Bloging. If you like I have a blog christinamineralmakeup.com if you like to visit. I will be checking back. PS If you have any opinion on any face wash I love to hear it.